Black Sea Terminal is one of the major companies in the Khobi municipality and has taken part in various infrastructural projects over the years. Sustainable development of the area where the Kulevi Oil Terminal has been operating for years has always been one of the main priorities for the company. 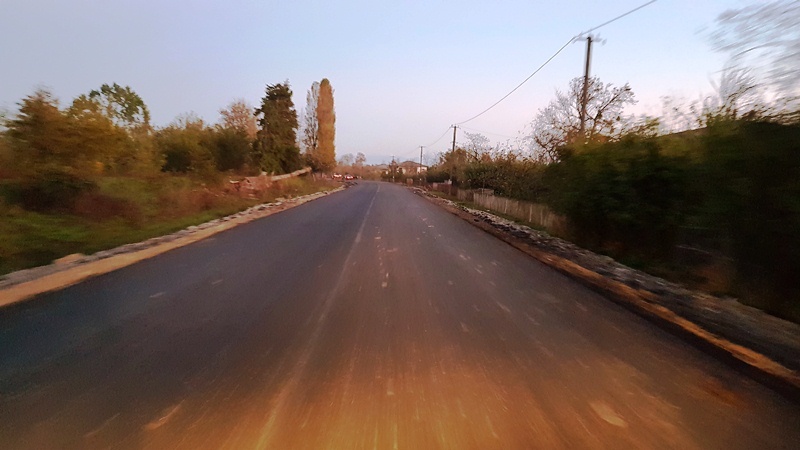 Considering the condition of the 16km Kulevi – Shua Khorga road asphalt, there was an emerging necessity to invest considerable financial funds in its maintenance. Last year, Kulevi Oil Terminal expressed its good will for the rehabilitation of the local road and made a decision to finance work on the project. In today’s modern, fast-paced world, where everyone is in a hurry with their tense, daily routines, no one has time for society and the people and the problems around them – particularly those belonging to underprivileged people within society. As such, it is imperative for society to understand that supporting, helping and caring for people in need should be an important part of everyone’s life. For years, Black Sea Terminal has actively supported the needy and considers this one of the top priorities of the company. Reliable power is a fundamental requirement for any organization. Reliable power has a direct impact on most aspects of an automation system and the equipment it controls. 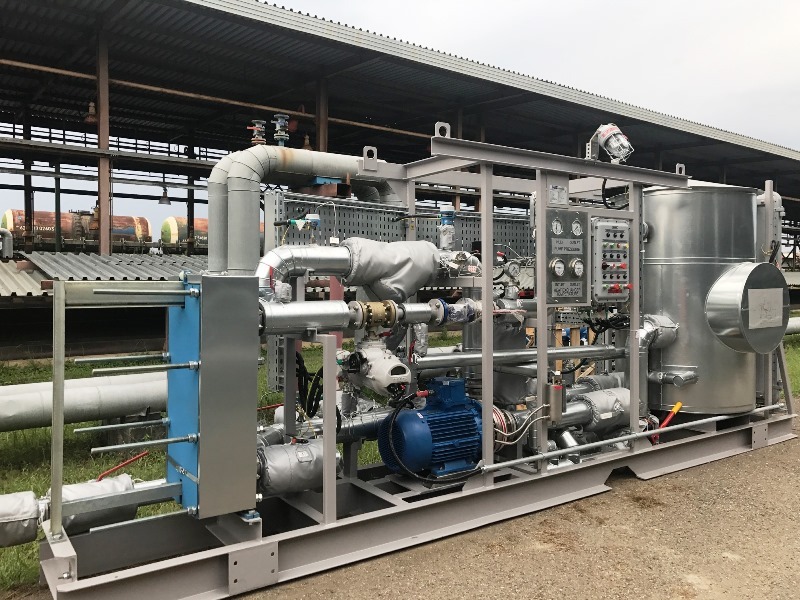 Electrical systems are subject to a wide variety of power quality problems, which can interrupt industrial processes and affect sensitive equipment. Power quality problems can result in unnecessary downtime due to equipment failure. The power supply and distribution system of Black Sea Terminal consists of several facilities including substation control building, outdoor switchgears, indoor switchgears, transformer substations and so on. Terminal buildings, pump stations and facilities with sensitive equipment require clean and stable power to operate uninterruptedly. 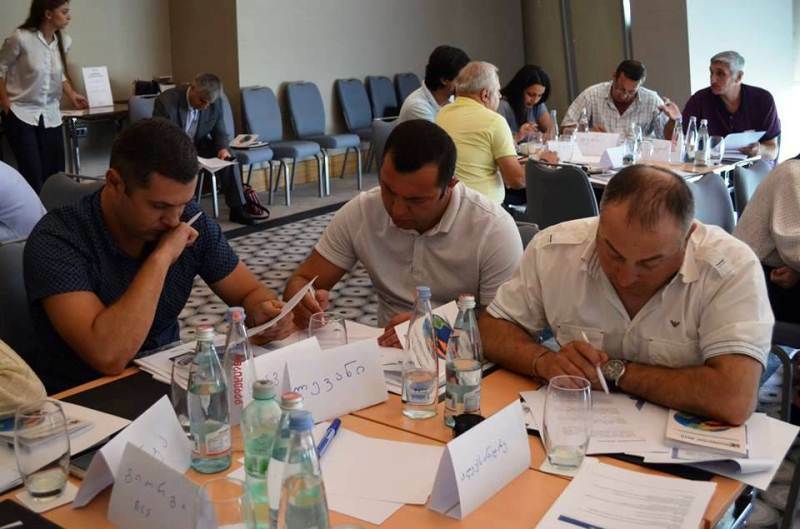 International Chamber of Commerce in Georgia (ICC Georgia), in support of the EU-funded project “SME Development and DCFTA in Georgia” organized a series of training courses in Georgia including the Incoterms 2010 training. Maintaining navigational depths by clearing the bottom of the water area from river and sea sediments is the most important task for ports located in river mouths. Black Sea Terminal management is constantly analyzing its operational processes and implementing measures to ensure the safety of its personnel and assets, operational efficiency and to achieve a high level of customer satisfaction. This approach has contributed to the successful operation of the oil and gas transshipment terminal since 2008. There has been an increase in depth of oil products processing viscosity and the pour point temperature of fuel oils is worsening every year. Today Tbilisi hosts the 1st Caspian European Club Lunch. The Prime Minister of Georgia Giorgi Kvirikashvili marked the resumption of activities of Caspian Energy Georgia within the framework of the official ceremony. The Minister of Finance of Georgia Dimitry Kumsishvili, Minister of Economy and Sustainable Development of Georgia Giorgi Gakharia, State Governor of the Kvemo-Kartli region Grigol Nemsadze and Ambassador Extraordinary and Plenipotentiary of the Republic of Azerbaijan to Georgia Dursun Hasanov all attended CEO Lunch as honourary guests. Kulevi Oil Terminal has a successfully running succession plan for all critical positions considering the fact that this is a compulsory part of every successful organization, as it helps to mitigate risk and ensures the continuous success of the organization. This plan is a transition of leadership when the person in a critical position exits the company. It also helps in meeting organizational challenges, to overcome certain obstacles and to cultivate the talents of our employees. At the terminal, designated leaders proactively and effectively plan and develop transition strategies every year by identifying and prioritizing key successors and the challenges faced by the organization. On September 20, the Republic of Azerbaijan proudly celebrates Oil Industry Workers Day. Our company congratulates each and every employee as well as all of our Azerbaijani colleagues working in this industry on this very special day. The unrivaled cooperation between the two republics of Georgia and Azerbaijan in the economic and energy sectors has created some of the leading oil and gas industry professionals in the region. All this is a result of the tireless, hard work and dedication of professionals like you. If not for workers like you, we would have not achieved what have today. We are proud to say that this day has been celebrated every year since the establishment of the terminal. 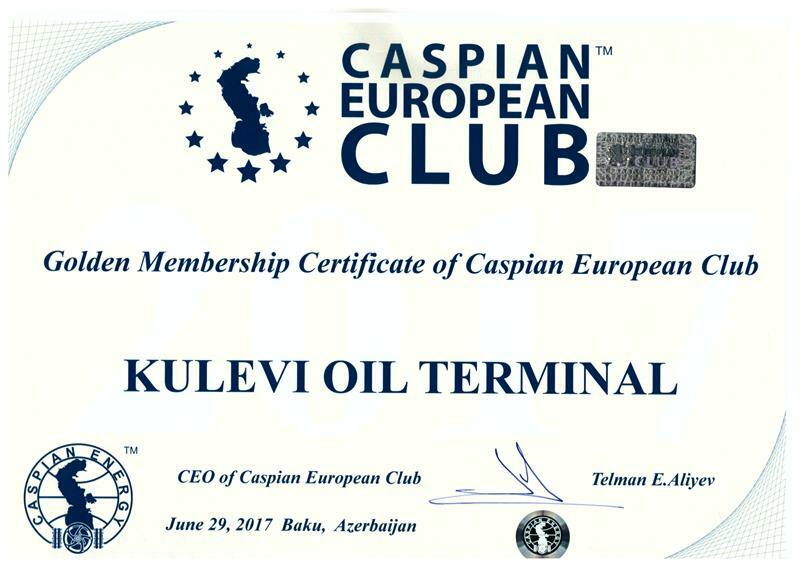 Kulevi Oil Terminal is a company which cares about its employees and is always ready to invest in their well-being in order to help them achieve a better work-life balance. The rising costs of healthcare have made it necessary for our company to protect our employees and their families from any financial instability that may arise in the case illness or hospitalization. That’s why health insurance is one of the most important, top valued benefits offered to our employees through their job. Our company has always offered a health insurance program for employees and their families.